How Does Autumn Affect Your Allergies? It's not just the springtime pollen that causes problems for people with allergies - the autumn months have their fare share of allergens too. Seasonal allergies are never fun and it's hard to enjoy all of the exciting fall festivities when you're stuffed up and sneezing all day long. Fortunately, there are ways to reduce your contact with these allergens. The three most common fall allergens are ragweed, mold and mildew, and dust mites. Blooming in late August, the yellow ragweed plant thrives until it is killed by the first frost. Until then, it can cause itchy throats, watery eyes and sniffling. The lightweight pollen can travel up to hundreds of miles, so it is important to keep your car and house windows closed during this season. To further prevent allergies, shower after being outside to remove pollen from your hair and skin. Washing clothes after being outdoors will also help. 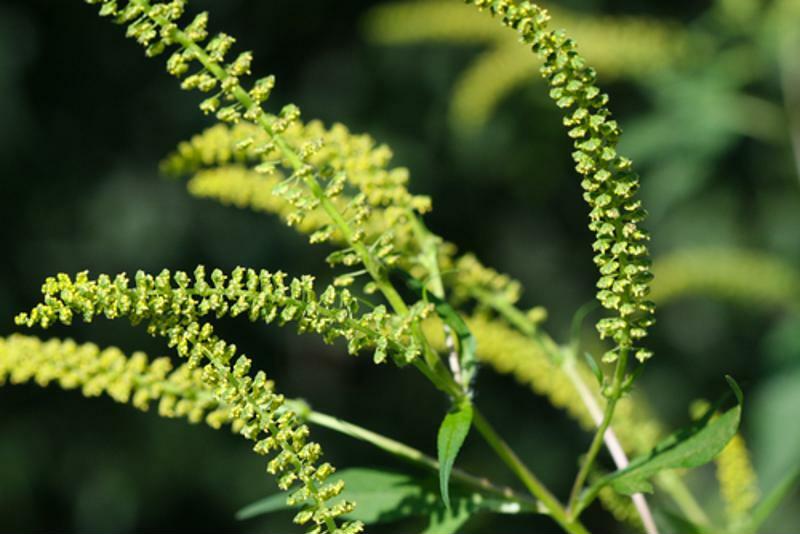 Ragweed is one of the most common causes of autumn allergies. While mold and mildew grow year-round, they thrive during the fall months on damp leaf and compost piles. They can also survive in damp areas in the home such as showers, kitchens and basements. Unlike ragweed, they do not die during the first frost and can be spread by wind or indoor air. To prevent mold and mildew outside, empty garbage bins regularly, rake your entire yard and remove the leaf piles. Also be sure to remove leaves from the gutters. When removing piles of leaves or compost, it is wise to wear a protective mask. Indoors, air should be between 35 and 50 percent humidity, and using a humidifier or dehumidifier is recommended to keep a comfortable living space. Dust mites are extremely small and very common, so they are very hard to avoid completely. Preventative measures include clearing each air vent in your home before turning on the heat for the first time and using a cooling humidifier to keep air below 50 percent humidity. Use dust-proof covers on your mattress and pillows and be sure to wash bedding regularly in hot water. Dusting and vacuuming will also help rid your home of dust mites. This article is intended for editorial purposes only. Consult with your doctor or a health professional if you experience any symptoms of allergies.